Emailed to the recipient at 7 am EST on specified date. Select today’s date to send immediately. Terms and conditions apply to gift cards. Not valid on existing subscriptions or retail appointments. Tax is not included on the purchase of an Unlimited or Update membership with the $99 (Unlimited) and $69 (Update) gift card. 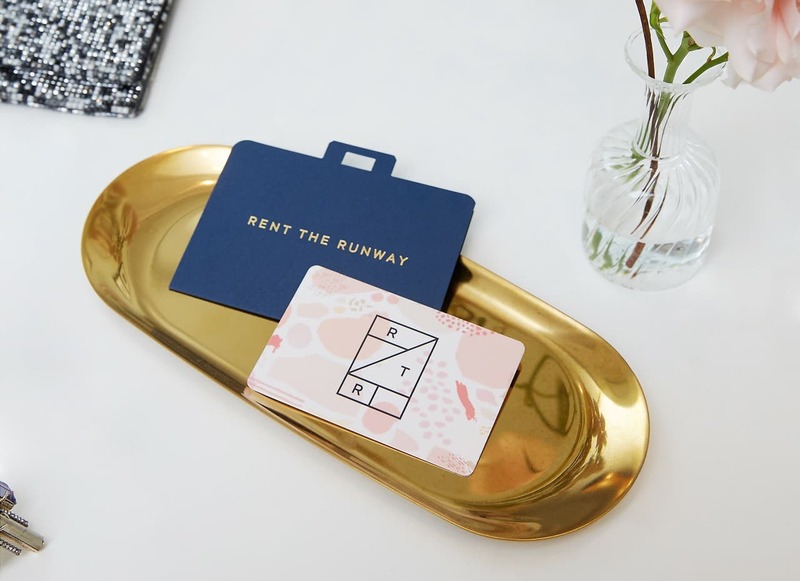 Physical gift cards available at our store locations. 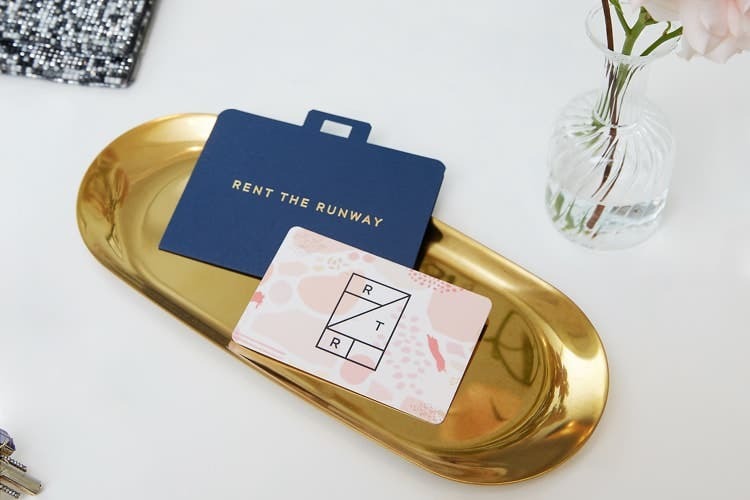 Why give Rent the Runway? For the price it costs to buy one dress, she’ll wear hundreds of designer pieces. Translation: good outfit days, every day. For the price it costs to buy one dress, she’ll wear 100s of designer pieces. Renting means no commitment. As her style, size or budget evolves, her clothes can too. Game-changer. It's magic. With a tap, her clothes are delivered and dry cleaned. That means more time for what matters. She’ll take risks with her wardrobe. But it won’t stop there. She’ll shake up her life and go for it.